So how does Alaska rank overall? 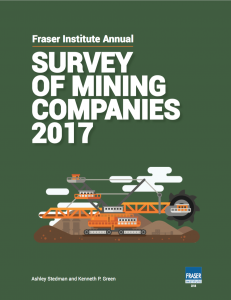 In a 2017 survey of mining and exploration companies, the state ranked #10 globally, based on the Investment Attractiveness Index developed by the Fraser Institute, an independent, non-partisan Canadian policy think-tank. The survey rated 91 jurisdictions around the world, including 13 U.S. states, based on “their geologic attractiveness for minerals and metals and the extent to which government policies encourage or deter exploration and investment.” Nevada (#3) and Arizona (#9) also ranked in the top ten. Since 2013, Alaska’s overall ranking has fluctuated between the top 4% and the top 13% of jurisdictions overall. It has consistently landed in the top 20-31% of jurisdictions for the Policy Perception Index (PPI), which includes 15 factors such as political stability, tax regime, and land ownership. The PPI is taken into account as part of the overall Investment Attractiveness Index. It is true that Alaska’s ranking for political and permitting stability is lower than its rankings for resource potential. However, compared with other states that were included in the 91 worldwide jurisdictions, Alaska ranked higher than some U.S. states on all but three out of 15 factors. Those were Socioeconomic Agreements/ Community Development Conditions, Security, and Quality of Infrastructure. (See detailed table below). 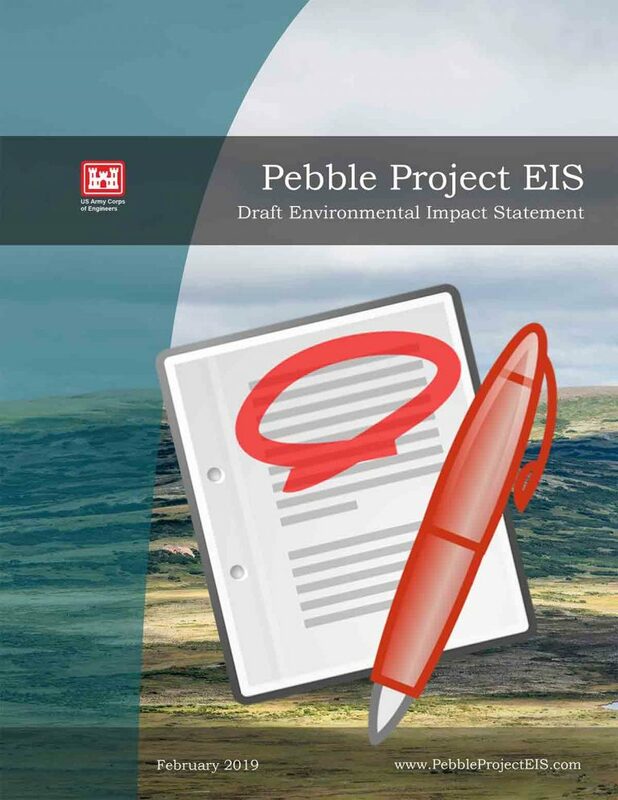 Pebble Watch first reviewed the Fraser Institute’s survey in 2012 to fact-check an oft-reported claim that Alaska is viewed in a negative light by the industry because of its regulatory process and length of time for getting permits. The Fraser Institute has been conducting this survey since 1997 to assess how mineral endowments and public policy factors such as taxation and regulatory uncertainty affect exploration investment. The number of jurisdictions varies each year based on the number of responses to the survey. Respondents are asked to score only jurisdictions and policy factors with which they are familiar. A jurisdiction must have at least 5 responses in order to be included in the rankings. 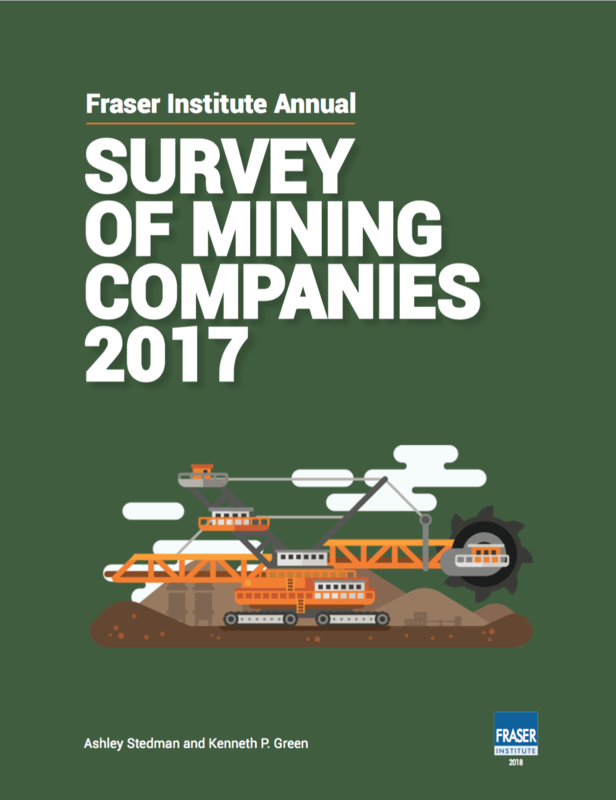 In 2017, the Fraser Institute received 360 responses after sending its survey to 2,700 managers and executives in companies involved in mining exploration, development, and other related activities. 104 jurisdictions were evaluated in 2016, 109 in 2015, 122 in 2014, and 112 in 2013. Read the full 2017 Fraser Institute Survey. Since it was founded in 1974, the Fraser Institute has produced several thousand articles and publications on markets, economics and public policy. Its mission is to “to improve the quality of life for Canadians, their families, and future generations by studying, measuring, and broadly communicating the effects of government policies, entrepreneurship, and choice on their well-being.” Research is independently conducted with transparent methodology and peer reviewed by international scholars. The Survey of Mining Companies is informal, and intended to be seen as a “report card” to governments on the attractiveness of their mining policies. In a 2017 survey of mining and exploration companies, the state ranked #10 globally for investment attractiveness. This table details its ranking factors related to policy compared to other U.S. states included in the survey results.